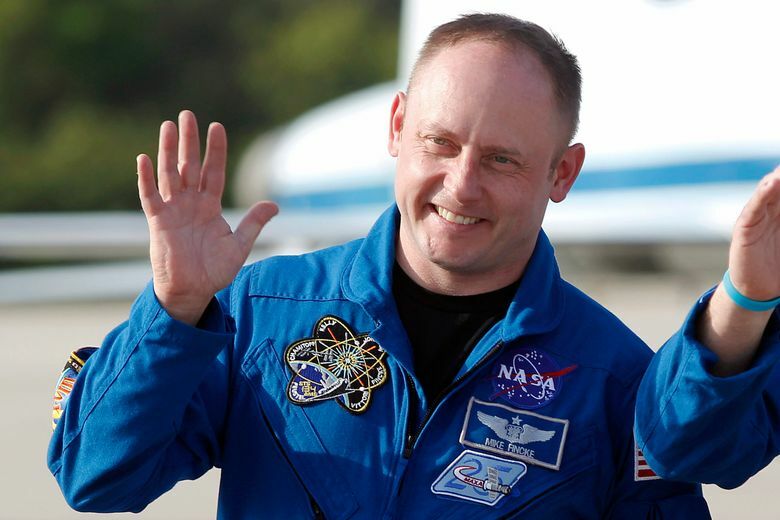 Astronaut Eric Boe was pulled from the upcoming test flight. CAPE CANAVERAL, Fla. (AP) — NASA has replaced an astronaut assigned to Boeing’s first launch with a crew. SpaceX — NASA’s other commercial crew partner — could launch its Dragon capsule, minus a crew, next month. The capsule and Falcon rocket were on the launch pad Wednesday for a test engine firing. Boeing astronaut Chris Ferguson, who commanded the final space shuttle flight in 2011 before leaving NASA, said it would have been “an honor” to fly with Boe again to the space station. They were on the same shuttle flight in 2008 during station construction. “The #Starliner team is bummed that he isn’t making this trip,” Ferguson said via Twitter, while noting Fincke “brings years of experience.” Ferguson said he and NASA astronaut Nicole Mann, who’s also on the first Starliner crew, are glad to have Fincke on board.